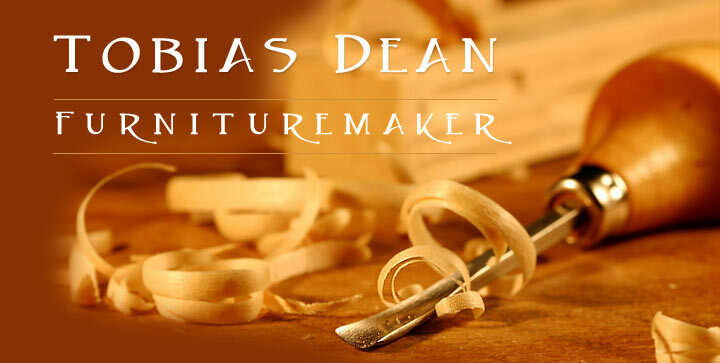 obias Dean, furnituremaker, has been creating fine custom furniture for discerning customers for over 25 years. Working from the studio on his farm in upstate New York, his award-winning creations combine traditional hand tool woodwork with modern design and drafting techniques. Tobias Dean would be pleased to discuss designing and crafting handmade furniture to your specifications. Call, write, or email today.